Mar is the Portfolio Manager at Nauta Capital, based in Barcelona. She is in charge of the financial follow-up of the portfolio and provides financial and operational assistance to the companies and their CFOs. As a member of the Operations team, she participates in investment transactions, management of due diligence and portfolio valuation, as well as in communication to investors. Prior to joining Nauta, Mar worked in the M&A field in Germany (Frankfurt and Munich) for a well-known French bank and a renowned German investment boutique. As corporate finance analyst, she acquired valuable professional experience in deal execution and knowledge across various sectors. 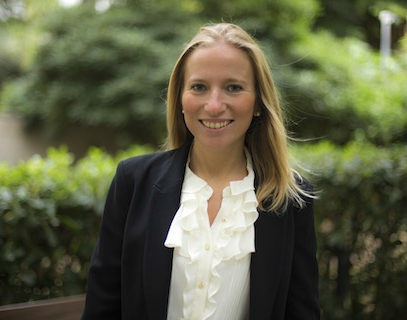 Mar graduated from ESADE Business School and holds a Master in International Management and Finance (CEMS MIM) from Bocconi University and ESADE.